Uber does not have motor vehicles as they boldly claim (i.e. the biggest taxi company does not own a car). So there's no depreciation of the motor vehicle either, which typically erodes yearly profits, and is probably one of the biggest costs that hit a taxi company's books. Another major cost component of a taxi company is staff cost (as shared above)... and Uber is paying a fraction of what typical taxi companies pay coz they're "contractors" and not "employees". In my personal experience, the rider and Uber are winners. 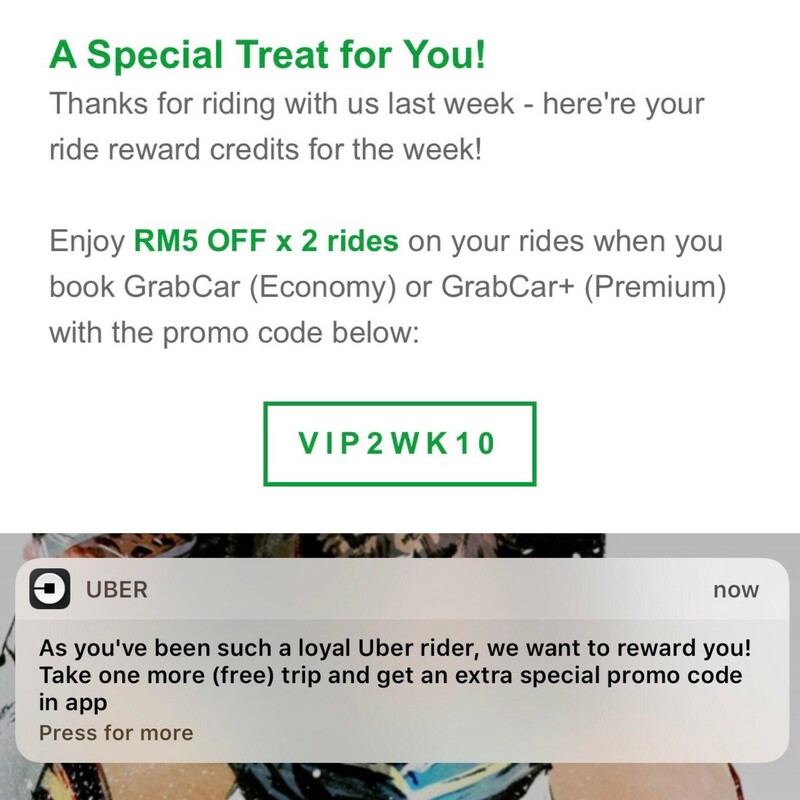 If you use Uber and GrabCar, you will get exclusive vouchers sent to you via email (GrabCar) and on the Uber app too (it only appears on certain customers, but you can normally share the same Uber vouchers with those who don't). 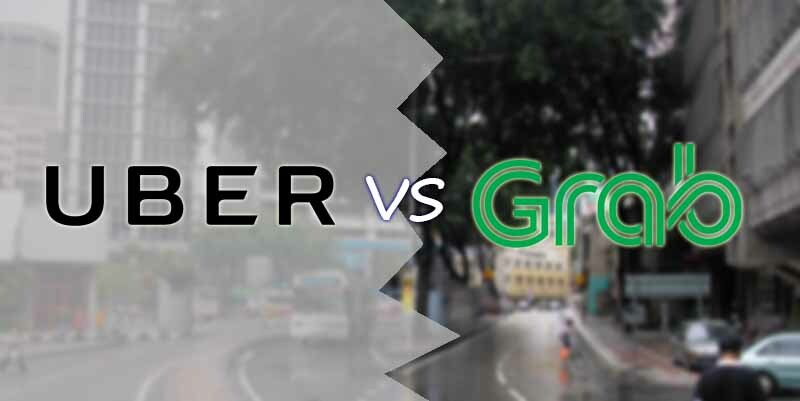 So use Uber and GrabCar! 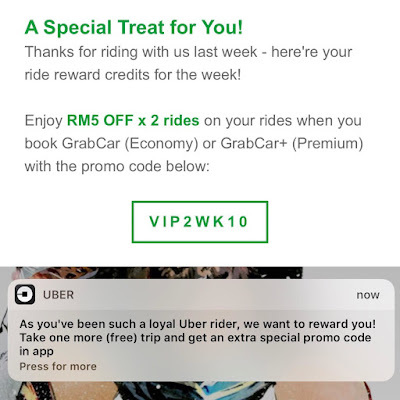 As a rider, I urge you guys to at least consider it... the cost is minimal if you count your savings (from vouchers) and the actual cash spent on getting a 5-star experience and a driver who can send you to the entrance of the shopping mall without you having to think of parking (lost tickets, no change and of course - finding a parking). P.s. The above also applies to Grab, which is loss-making too.